Lots of brands have discovered the power of YouTube. Makeup giant Sephora has one million-plus subscribers who can’t wait to check out their latest “How-To” video content. GoPro takes their 5.7 million subscribers freediving with tiger sharks and kitesurfing icebergs. Small businesses also find success providing online tutorials, behind-the-scenes looks at their company, and more. Yet, how do traditional brands navigate the brave new world of YouTube marketing? Kellogg’s discovered it was worth taking a leap into the unknown to connect in new ways with their customers. It’s word association time! What do you think of when you hear the word, “Kellogg’s”? Corn Flakes? Rice Krispies? You’re not wrong, but this more than 100-year-old company owns a lot of brands. Think Eggo, Nutri-Grain, Pop-Tarts, Pringles, the list goes on. These are all big names with big brand recognition. They also show up frequently in TV commercials, flyers, and billboards—traditional marketing for a traditional company. It’s not surprising. I mean, these advertising methods have worked well for a long time. It’s also not a shock that until a few years ago Kellogg’s didn’t spend much of its marketing budget on digital platforms. However, in 2015, things changed. Kellogg’s snack brands division wasn’t doing so well. Sales were dropping, and the company’s connection with its target market was waning. What the company was failing to do was establish a social media presence—a critical mistake, given that their target market spends so much time on platforms like YouTube. In November 2016, Rice Krispies Treats was the subject of a sweet marketing promotion. The focus was on the love between parents and their kids. Stage 1 of the campaign began offline with a change in packaging. The treat wrapper was modified so that a parent could write a personalized message on it to their child. Stage 2 involved using concepts from a Google Correlate trend study. Elsner stated that it, “showed a 93% correlation between conversations about school snacks and the concept of parents leaving lunchbox notes for their kids.” The challenge then became, “how do you individualize that idea so that the message reaches customers at their most receptive points?” This is where YouTube entered the mix. 250 personalized assets were created so they could be shown to Kellogg’s target market in different contexts on the video channel. “For example, if somebody was engaging in a video about cooking, they might see our six-second ad featuring a text with the wrapper that said, ‘Food Equals Love’.” The campaign was a success with the new ads outperforming the old banner ads, and a 4% increase in sales and market share growth. With the success of the “So Much to Love” campaign, Kellogg’s decided to see if lightening could strike twice. So, Pringles was the next brand to get a YouTube marketing makeover. 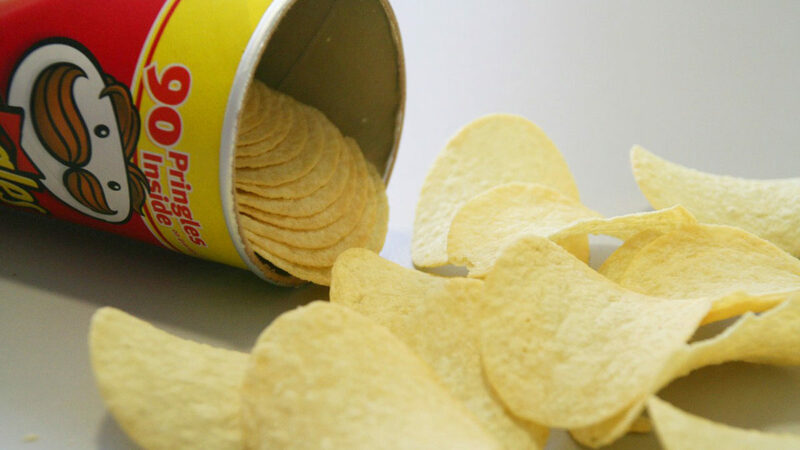 Pringles’ chips are available in various flavors, like many chip brands. However, they are uniquely stackable. Fans of the snack took advantage of this fact and created YouTube recipe videos—’the recipe’ involved stacking different flavors to get a unique taste combo. Kellogg’s decided to base their new campaign on this flavor stacking phenomenon. It created six-second bumpers that challenged consumers to try any of the almost 287,000 available combinations. These spots led up to the brand’s 2018 Super Bowl commercial starring Saturday Night Live’s Bill Hader. This campaign, like the Rice Krispies’ treats promotion was a success. 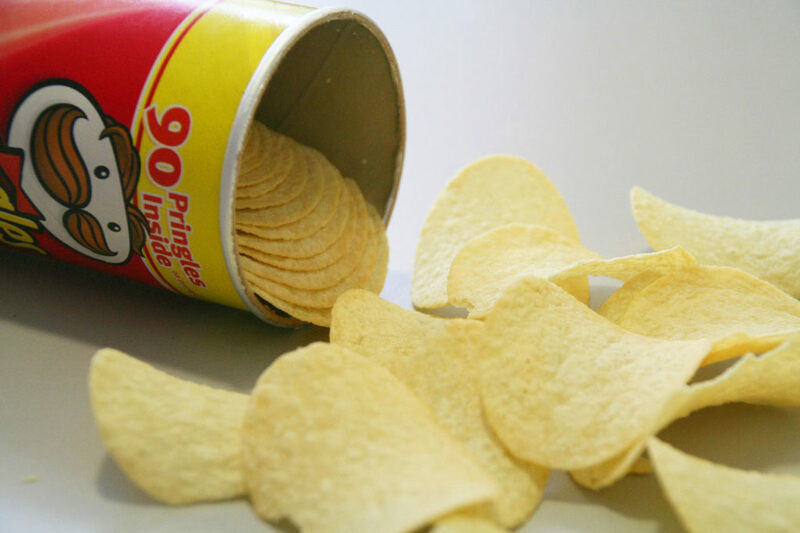 Elsner noted that, “In the end, Pringles delivered over 60 million impressions, garnering huge levels of brand engagement and accelerated growth. Beyond that, we found one in five consumers who were aware of the campaign actually did their own flavor stacking. What Can YouTube Do for You? Kellogg’s spent next to nothing on digital platforms before 2015. Now, it allots 60 to 70% of its marketing budget to them. This demonstrates that even the biggest brands can find success trying new online marketing mediums. Want to learn more about how to promote your business on YouTube? Check out our Social Media Marketing Strategies textbook today.